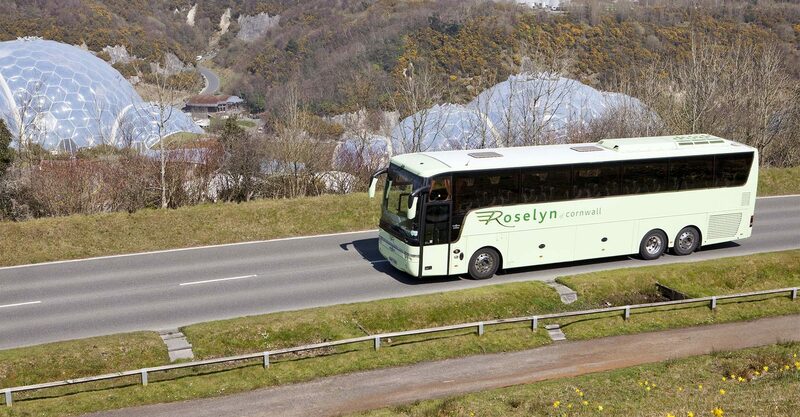 Roselyn Coaches can trace its heritage back some 90 years, the last 60 of which have been with the same family. 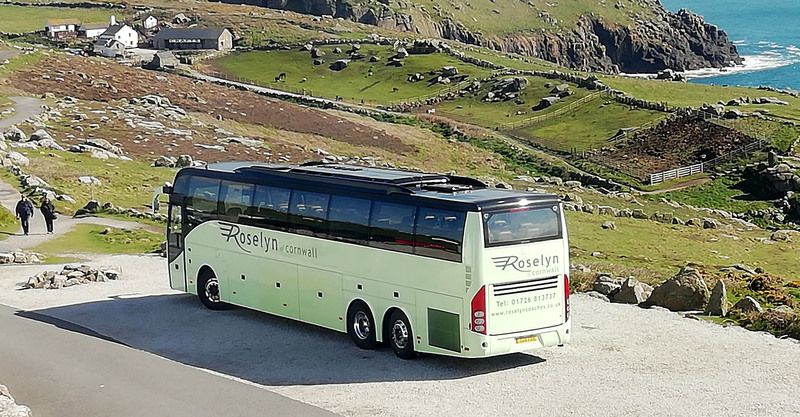 Professional, customer focused and delivering a consistently high quality service at all times are the hallmarks of Roselyn’s resounding success in a hugely competitive market. 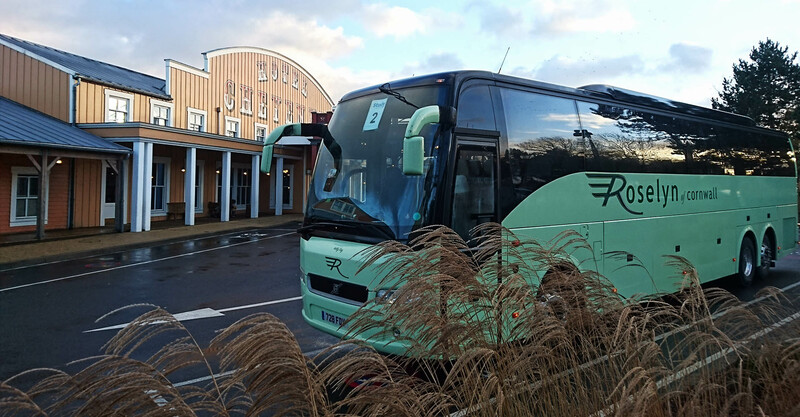 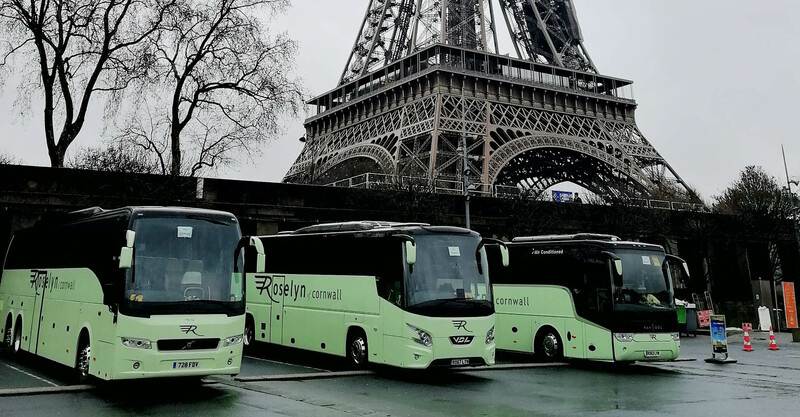 In February 2006 Roselyn acquired the coaching business of Currian Coaches, amalgamated the two businesses to produce an even stronger fleet for providing a broad range of UK coaching holidays, continental tours and local buses services. 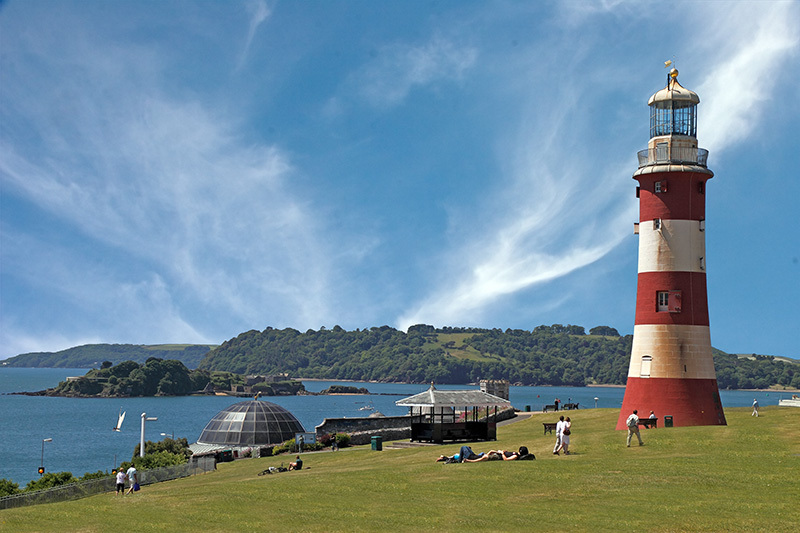 2014 saw further expansion with the purchase of Girlings of Plymouth creating new opportunities. 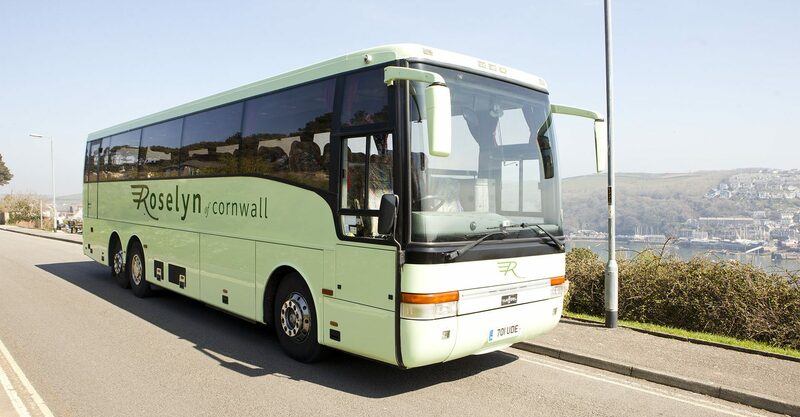 Operating from the very heart of Cornwall, Roselyn is based at Par which is situated some one and half miles from the Eden Project and 5 miles from the picturesque village of Fowey that is both steeped in history and the literary home of Daphne Du Maurier. 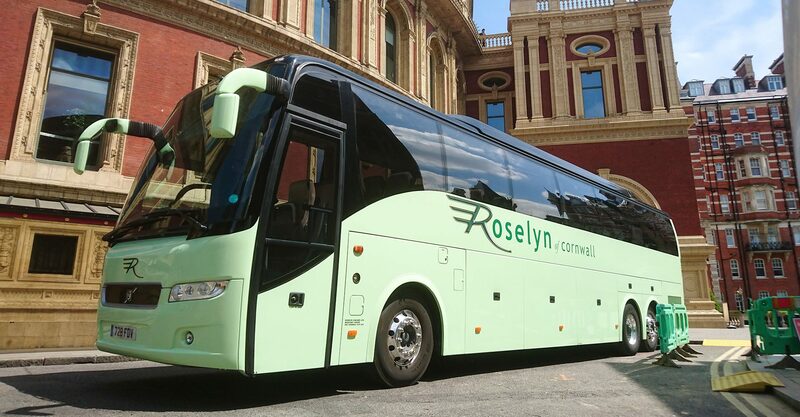 Roselyn’s fleet comprises some 35 coaches with a now much familiar light and dark green livery. 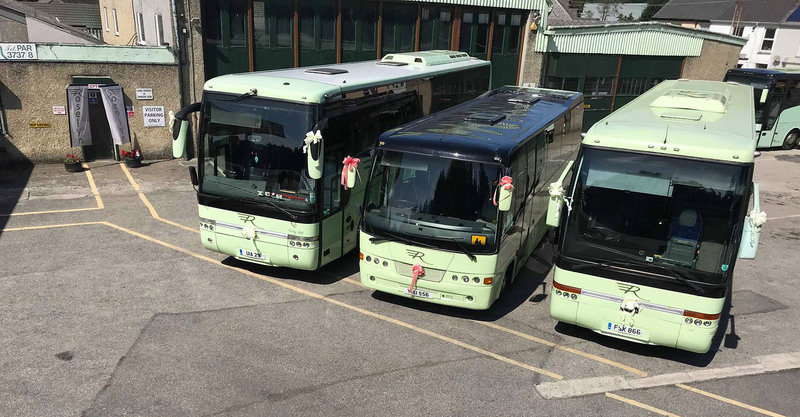 All coaches are fitted with seat belts, most have air conditioning, reclining seats, beverage making facilities and a washroom. 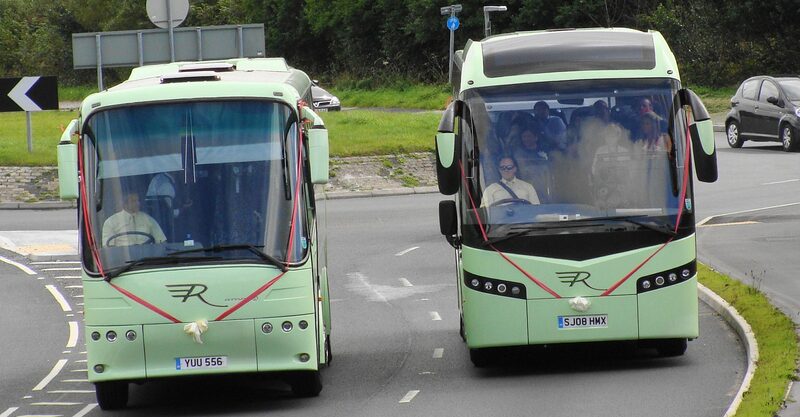 Seating capacities range from 35 through to 77. 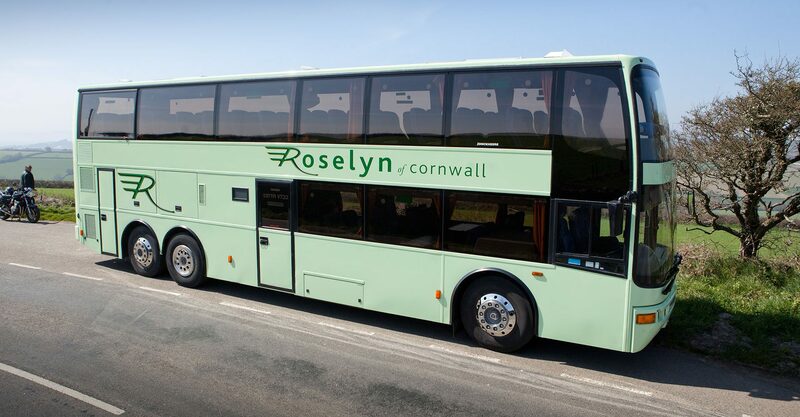 Additionally, Roselyn has 11 double deckers and a selection of single deck buses for local services and Cornwall Council School work. 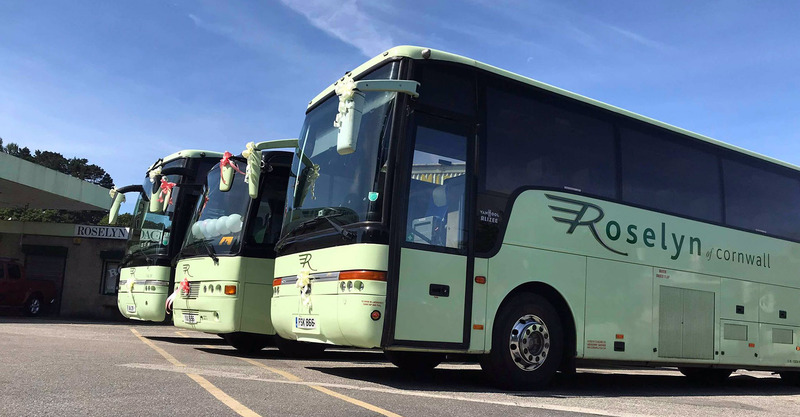 With its own dedicated Engineering Department and Body Workshop facilities, complemented by skilled mechanics, all of Roselyn vehicles are maintained to the very highest of standards with every vehicle being subject to a very rigorous maintenance programme. 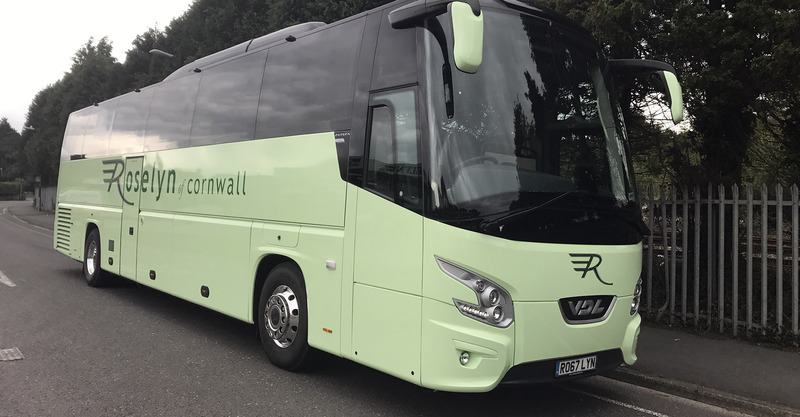 With extensive experience in the passenger carrying industry Roselyn particular areas of expertise lay in working alongside Cornwall Council for local services, shopper hopper buses, together with private coach hire throughout the county and nationwide. 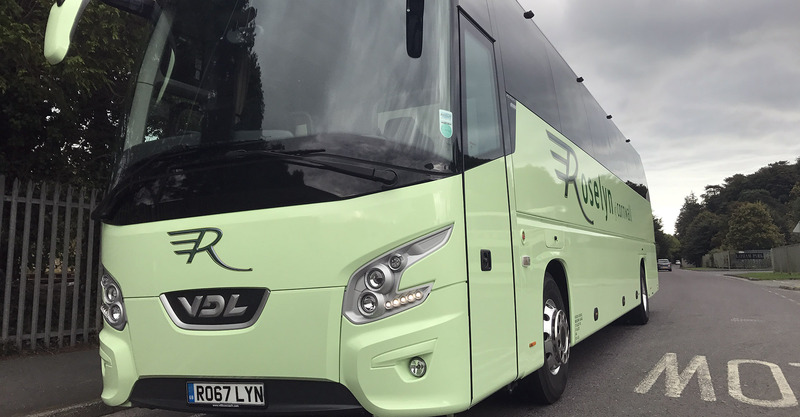 Roselyn also has successfully secured a number of prime contracts with large tour companies for the provision of coaching tours across Great Britain, Ireland and throughout mainland Europe. 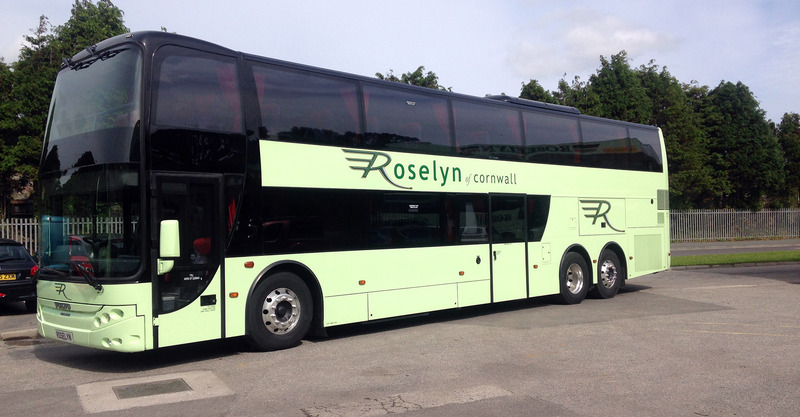 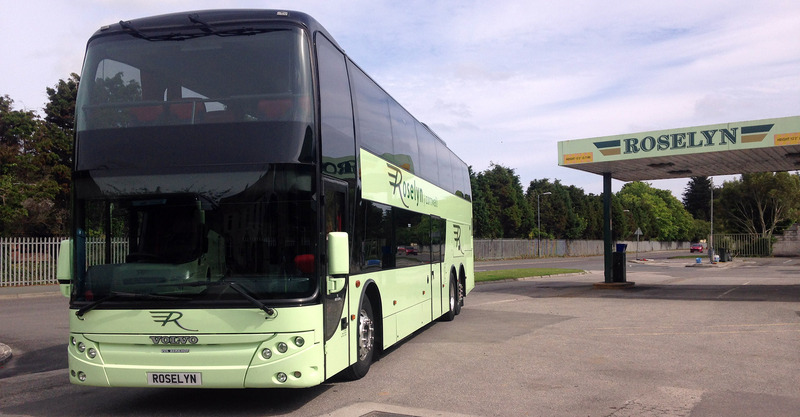 Roselyn also proudly provides coaches to the supporters of Plymouth Argyle Home matches.